The following 3 data recovery from RAID and NAS enquiries came in recently and I was able to recover the data by sending the work to Data Clinic. 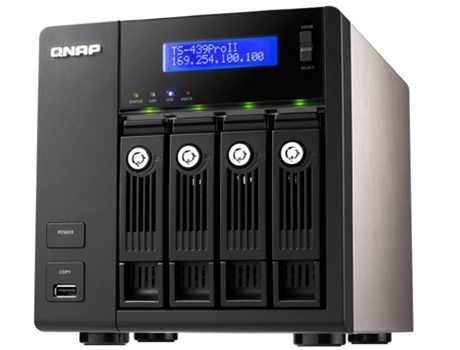 Here are links the their NAS page and RAID page for data recovery. I have a Netgear ReadyNAS DUO (review here) which appears to have stopped working – it doesn’t seem to start up properly and keeps whirring. I probably need to get some sort of replacement, but the disks have music and photos that I want to recover. It’s uses RAID 5 and I know that this makes recovering the data more difficult? I have a Netgear ReadyNAS which was configured in it’s own X-RAID. I accidently deleted the wrong folder on the system and did not have a recycle bin configured. This folder contained important files related to coursework. These files could be upwards of 100mb in various formats such as photoshop, autocad and indesign. The device was still turns on for a few days before I realised what I had done but has since been removed from the NAS. I would like to find out if there is a chance or recovering these files and if so the potential costs. I have a LG N1A1DD1 Nas. The system powers up but I am unable to connect to the device anymore. When I run the Nasdetector software it looks as though the NAS device can be seen but nothing is able to connect to it. Is there anything that can be done? I’m not a computer expert so my knowledge is only basic. I read articles about taking the discs out and connecting them to my computer but this is not something that I have ever done before so didn’t want to cause any problems. I have a back up of the device but this is about 6 months ago and have therefore lost a lot of pictures etc.. If you could contact me back and give me any advice.